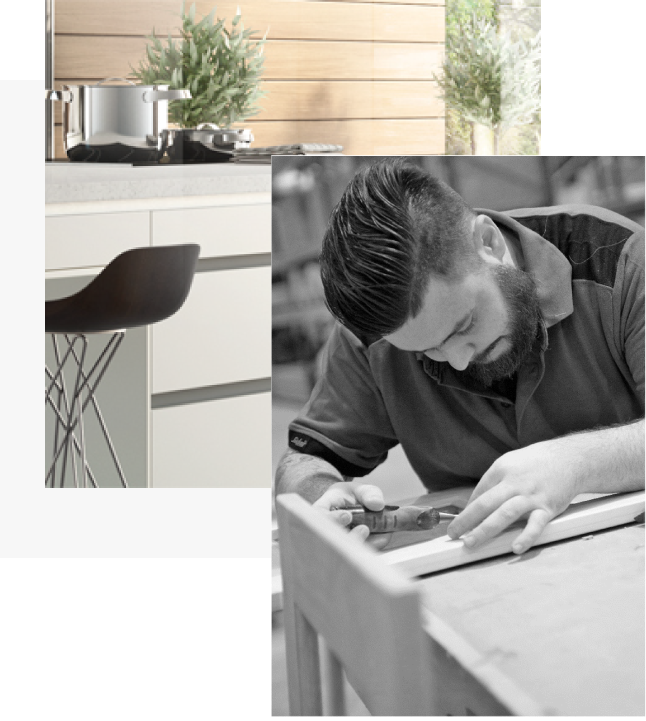 Selling directly to the trade, Springhill is one of Ireland’s most respected manufacturers of kitchen furniture components. design, and quality. All products are constructed using the finest materials, carefully selected, to create a quality product, designed to last. Springhill 2019. All rights reserved.